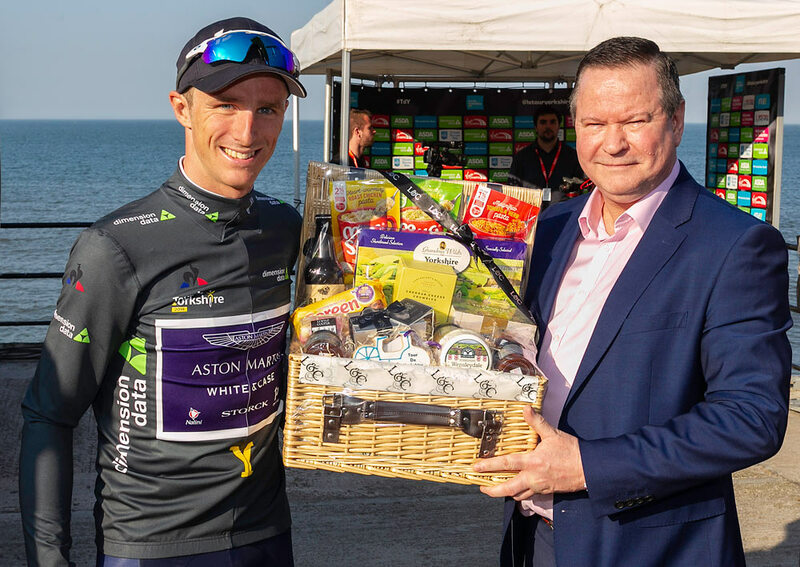 Lewis & Cooper were top of the podium again at the Tour de Yorkshire with stage winners collecting delicious hamper treats to celebrate an amazing four days of cycling. 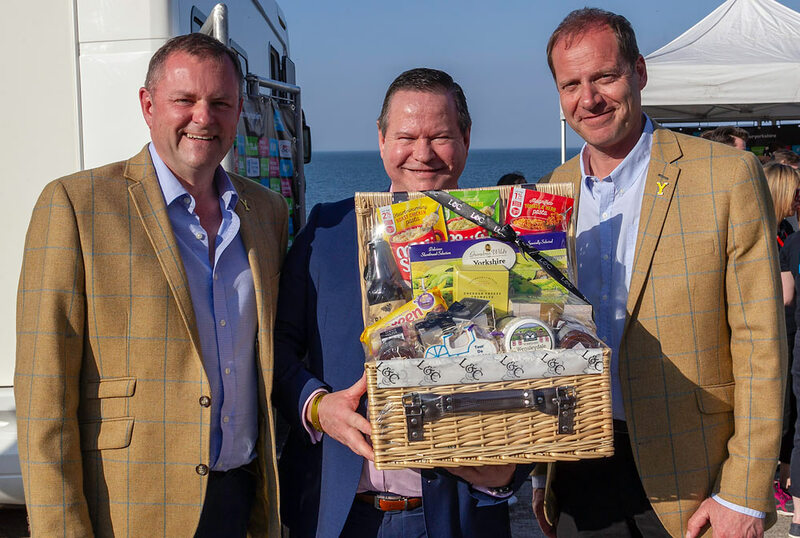 Hampers packed with food and drink from local Yorkshire producers were presented to the winners of all four men’s and two women’s stages at the hugely-successful event that drew record crowds at the roadside. 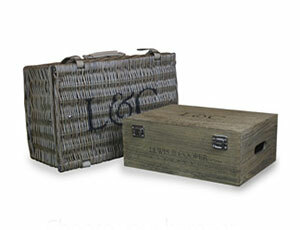 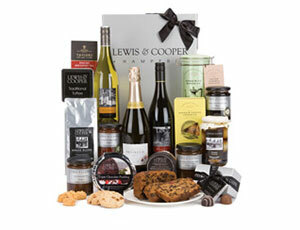 It’s the second year running that Lewis & Cooper have been selected as Official Hamper Supplier at the race, which has a worldwide live TV audience in countries as far apart as the USA, Japan, New Zealand and Colombia. 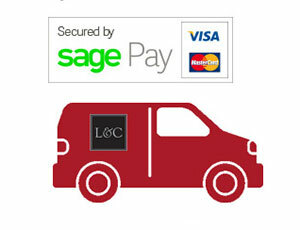 “It was an absolute privilege to showcase the very best of Yorkshire food and drink at such a prestigious event,” says Lewis & Cooper Retail Director David Pears.